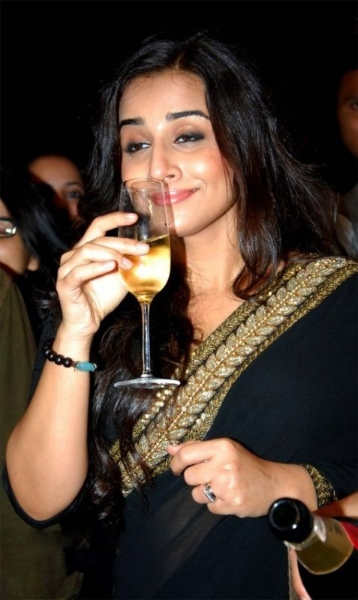 Vidya P. Balan is an Indian actress. Her Nickname is Vidhi. 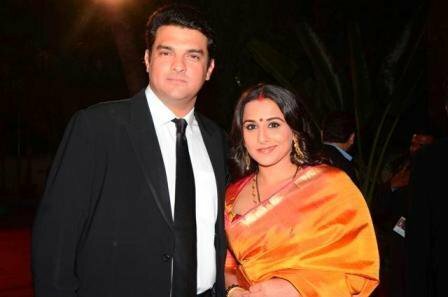 Let’s find out some interesting facts about Vidya Balan. 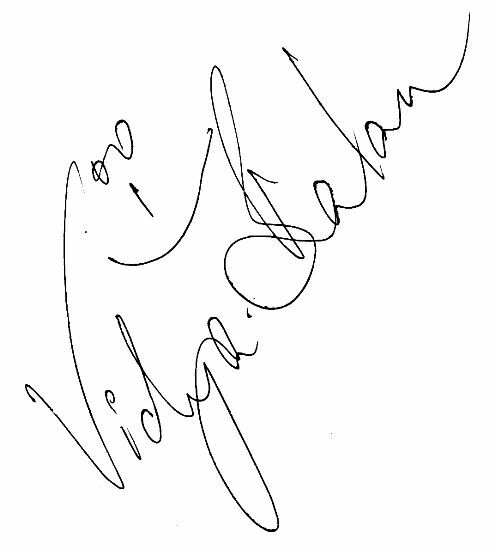 Vidya was born on 1 January 1978 (age 40; as in 2018) in Poothamkurussy, Puthur, Palakkad, Kerala, India. Her hometown is Chembur, Mumbai, Maharashtra, India. She attended St. Anthony Girls’ High School, Mumbai. She completed her Bachelor’s degree in sociology from St. Xavier’s College, Mumbai. Later, she joined the University of Mumbai, Mumbai to pursue a Masters degree in sociology. 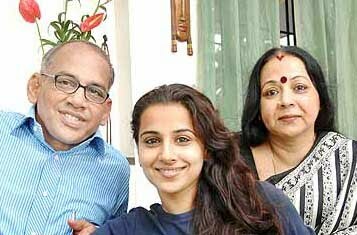 Vidya is the daughter of P. R. Balan who worked as Executive Vice-President of Digicable and Saraswathy Balan who is a homemaker. She has a sister, Priya Balan who works for an advertising company. 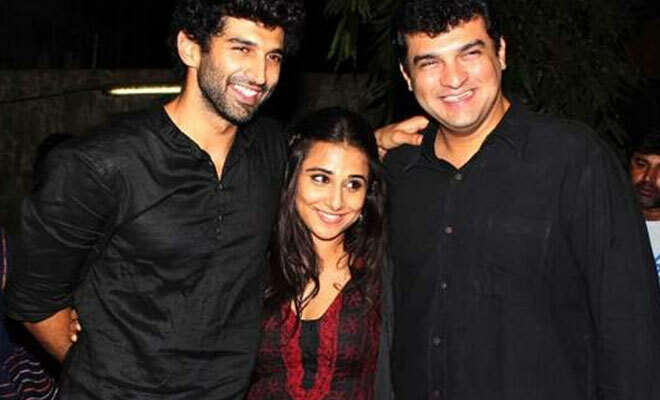 Vidya and Siddharth Roy Kapur, Businessman, and Producer, tied the knot on 14 December 2012. 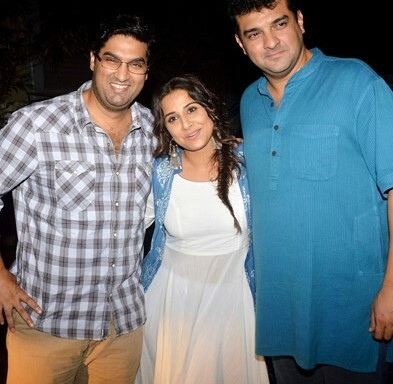 Vidya has two brothers-in-law, Aditya Roy Kapur, who is an Indian actor, and Kunaal Roy Kapur who is also an Indian actor. 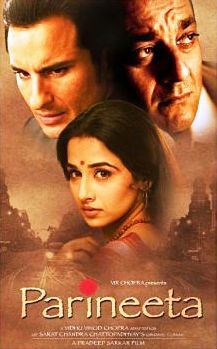 Vidya began her career with Ekta Kapoor’s famous comedy television show Hum Paanch (1995) as Radhika Mathur broadcasted on Zee TV, before joining Bollywood. She marked her debut in Bengali films with “Bhalo Theko” in 2003. She rose to fame with her Hindi film debut “Parineeta”, in which she co-starred with Sunjay Dutt and Saif Ali Khan. In 2011, before the release of her movie “The Dirty Picture,” activists in South India objected and burned numerous banners of the film. Furthermore, Silk Smitha’s brother went to the Andhra Pradesh High Court to question the description of his sister in the movie. 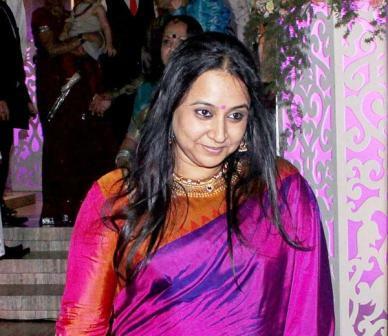 The rumors were buzzing about trouble in their marriage because Siddharth had allegedly been in love with another woman! She owns a Mercedes E-Class. She gets paid 10 crores per movie. Her net worth is $15 million. She is very particular about keeping cleanliness around her as she has an obsessive-compulsive disorder. She has great matchmaking skills. She has helped a lot of her friends find their better half. She is an admirer of Paulo Coelho and has read each and every book written by him. She has a thing for giggling. She is observed giggling in various television programs. She is fluent in Bengali, which is her husband’s mother language. She communicates with her husband and his family in Bengali. She can converse in English, Tamil, Malayalam, Bengali, and Hindi fluently. 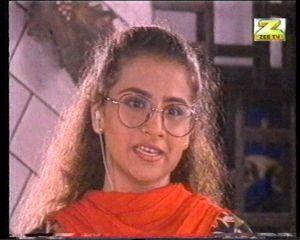 Before her first movie in Bengali, she had done five movies which did not release. She has a hobby of reading.